It's official! 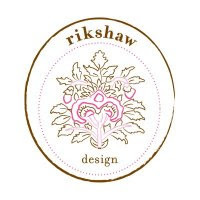 Rikshaw Design now has clothing and accessories available for sale on their website. 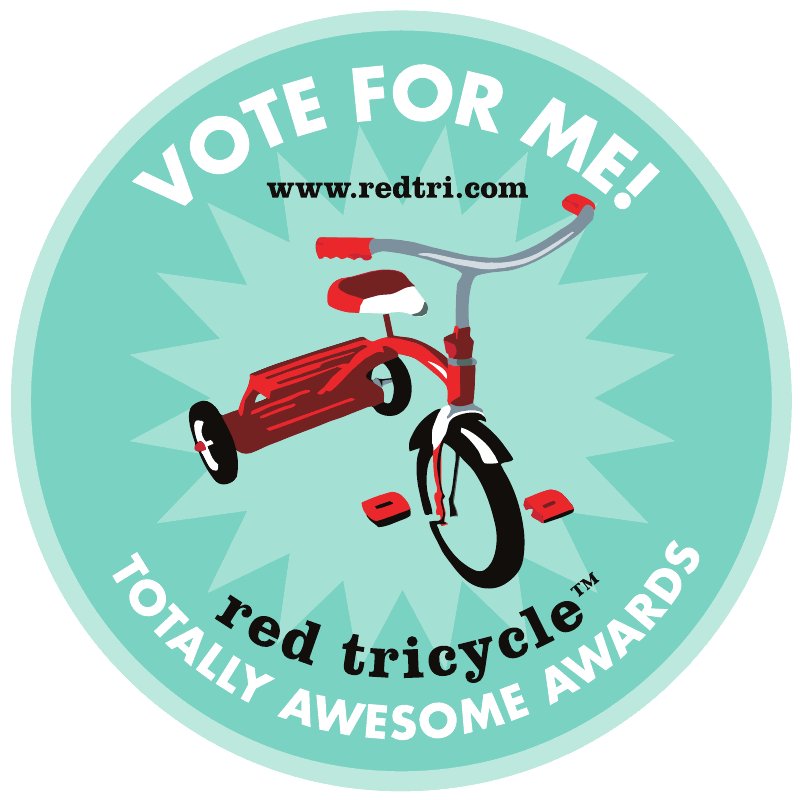 If you like the look of Roberta Roller Rabbit you will love the larger selection of children's products at Rikshaw Design. I heard about this news from Anne over at City Sage today. I'm very excited because I can't wait to give the adorable bloomers and burp cloth/bib sets as gifts. 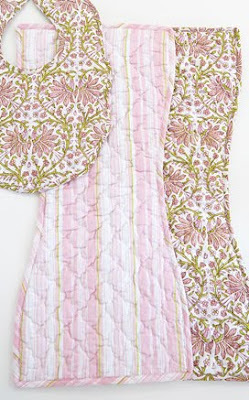 Don't forget to take a look at their bedding too, definitely boho chic! Thank you for the link love, Andrika! And don't you just love Rikshaw? I definitely appreciate that the price point on the apparel is so reasonable--makes the little tops and bloomers perfect to give as gifts! 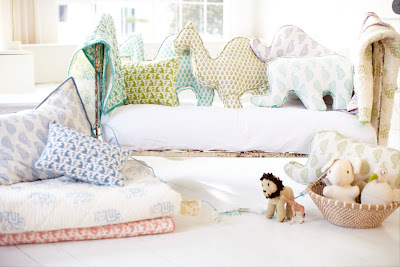 Also have to tell you that during my baby themed week last week, I had not one but TWO readers email me to tell me how I just HAD to check out nursery notations---of course they were right, and I adore your blog! You have a loyal following that is well deserved indeed!